That little game that pitted irate birds against green pigs has reached such proportions that everyone around the world knows about it by now. 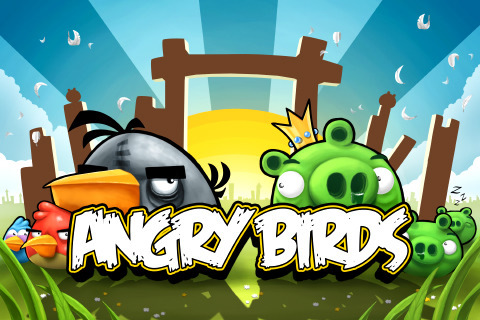 Angry Birds, the game, has converted many a self-proclaimed non-gamer into chronic casual gamers. From the iPhone to the iPad, you will see people swiping and cursing just to get those irritating viridescent hogs out of the way. And, I bet you know just how tough those pigs can be! There have been several versions of the game, but now, the birds and the pigs are coming to the big screen! In a few months, we can all queue up at the theater to see Angry Birds Rio the movie. The plot – if it can be called that – is ridiculous, I think. Still, the game itself is so ridiculous that it is good, isn’t it? So anyway, the birds are shipped off to Rio for a “vacation”. READ: They are caged and kidnapped. Of course, the protagonists escape from their cages, and that’s when they discover hundreds of other captive birds. Angry Birds Rio will also be released as a game to complete your avian experience. Here’s the newly released trailer to get your adrenaline going.